The First & Only Inter Collegiate National Futsal Championships. September 24 – Deadline for submission of Confirmation Form . September 31 – Deadline for submission of Lineup, Registration & Waiver Forms. 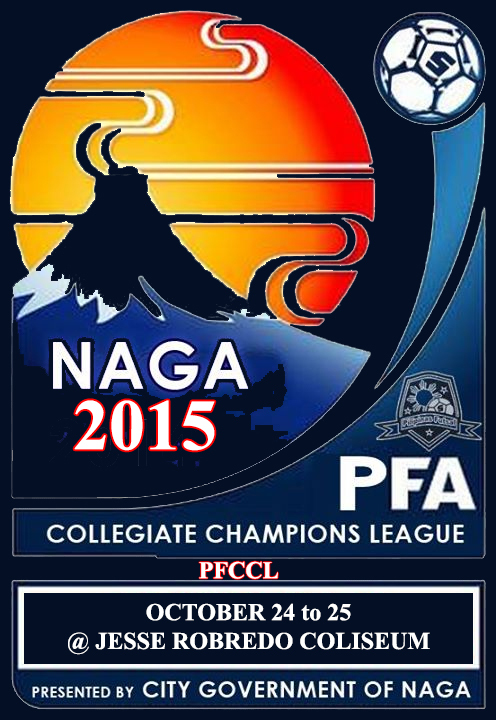 October 14 – Deadline for Submission of your Team’s Travel Details. ends on October 25 (6pm). We are looking for more provincial collegiate teams to participate in the men’s & women’s division. This entry was posted in Inter Collegiate Futsal Tournaments, Tournament Results by Pilipinas Futsal. Bookmark the permalink.